Shanti Bhavan’s mission is to uplift India’s most vulnerable and disadvantaged children by providing them with a world-class education and holistic care. To achieve it requires a talented, enthusiastic team. From teachers to graphic designers, and website administrators to groundskeepers, we offer a variety of career opportunities in both India and the United States. 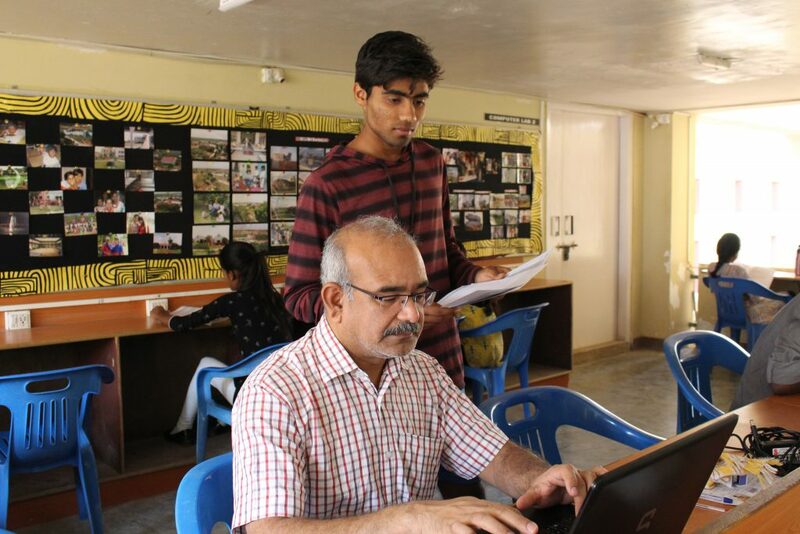 If you have a passion for change and a desire to work with one of the most innovative non-profits in the world, Shanti Bhavan may be right for you.